Since it's begining in 1800 Henry Watson's Potteries has built up a reputation of supplying well crafted pottery, now in it's 7th Generation of unbroken succession the story continues. 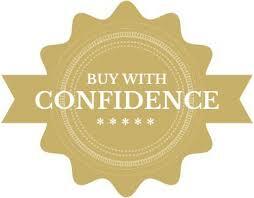 We guarantee to replace or exchange your products if you're not 100% satisfied. 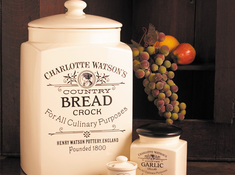 Charlotte Watson in cream is a timeless classic that looks great in any modern or Country kitchen, it's a pleasure to own and a joy to give.